This weekend was another shot for the new look of Evil Geniuses to prove itself. While the team’s run up to the grand finals seemed steady, a devastating three-and-done series showed the lineup hasn’t found its footing yet. Since the shuffle that brought on Rasmus “Misery” Filipsen as the new captain and cut long-time offlaner Saahil “Universe” Arora, there’s only been a few glimpses of the new EG. Galaxy Battles II, the former major in the Philippines, put a spotlight on the team. Though EG 2-0'd Vici Gaming J Thunder in the winners bracket finals, Thunder surged back into the grand finals with renewed vigor and resilience that EG couldn’t seem to match. Game 1 was a short affair, a 29-minute match where three Geniuses went kill-less against an overwhelming Thunder lineup. Liu “Freeze” Chang had an enormous game as Shadow Fiend, and EG just couldn’t keep pace. The second game of the series is where the game got a little messy. Despite a fairly even game, there were a few misplays that nevertheless stacked up. Syed “Sumail” Hassan came into the Dota 2 scene as a mid lane prodigy, and his switch to the offlane hasn’t been without a good highlight or two. 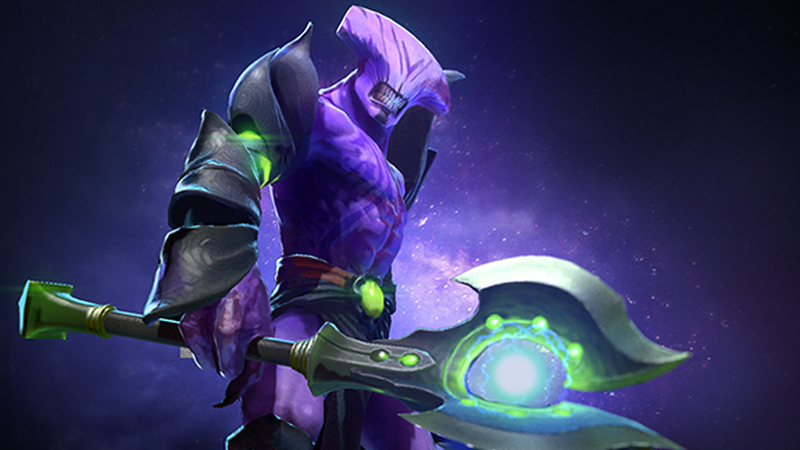 But in this game as Faceless Void, Sumail struggled. Fights went back and forth, but despite a net worth swing in EG’s favor near the end, Thunder held off and proved resilient. Soon, the Geniuses found themselves on tournament point against a team they had swept the day prior. EG had a strong lead early in game 3 thanks to a tri-lane centered around Artour “Arteezy” Babaev on Terrorblade, but Liu “Sylar” Jiajun was just biding his time. Playing Medusa, Sylar was playing the longer game, collecting the gold he would need to become an unstoppable, game-winning force. EG tried to put pressure on him and even succeeded, although one attempt to kill him was interrupted by a sudden pause. A handful of early kills slowed Sylar down, but couldn’t stop him. By 35 minutes, he had assembled most of his major items and was barreling down on Evil Geniuses. 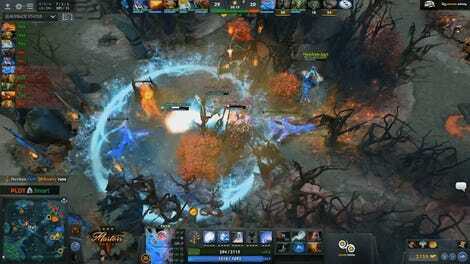 One team fight was the opening Thunder needed to seal the deal, and EG couldn’t hold back the surging storm. While this tournament won’t have any affect on the pro circuit standings, it was certainly a morale booster for Vici Gaming J Thunder and a tough loss for EG. Both teams have some time before The International 2018 rolls around, but in EG’s case, the North American powerhouse will need to go back to the lab and figure out where and how Thunder dismantled them.